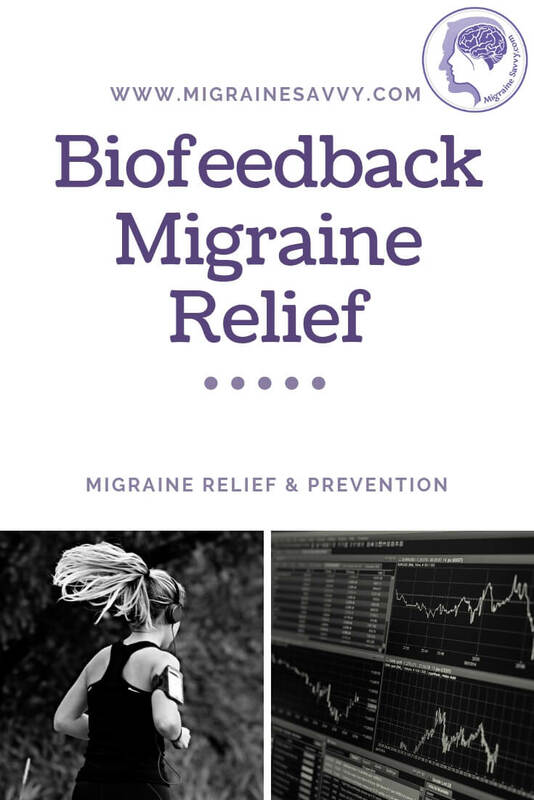 An effective method to reduce the intensity of your attacks is biofeedback for migraine. It is one of the most widely recommended alternative treatment for migraines. Traditional mainstream medicine has proven its efficiency for reducing the frequency of migraine attacks in numerous studies and so the popularity grows. I tried a temperature biofeedback system, but to be brutally honest, I found no relief whatsoever. Focusing on my cold hands and trying to make them warm... warm and relaxed, did not reduce my excruciating migraine pain or frequency in any way. Nor could I warm my hands without using a hot water bottle. It was not until I used the Wild Divine System, that I got better results. Deepak Chopra, Andrew Weil, and Dean Ornish are involved with the Wild Divine healing system. Along with the software on CD, it simply hooks up to your home computer and you have attachments for your fingers on one hand. The biofeedback sensors attached to your fingers pick up the subtle signals produced by your mind and body during the exercises and provide your data to the computer where you can see it. "You can't improve what you can't measure." You can practice the exercises as you listen to relaxing music and watch soothing visuals transform on your screen, or you can switch to the grapher mode and track your reactions as they rise and fall in synch with your state of mind, thoughts, feelings, and emotions. The program was much more challenging than I anticipated. I thought it would be easy because I am a long term meditator. I was wrong, but I persevered and have since found numerous benefits. BUT... not in the migraine arena. Biofeedback works on the assumption that your body has a “natural potential and ability to influence certain autonomic (involuntary) functions." This means that you can train your mind to control your body temperature and heart rate. This system uses Wild Divine IomPro biofeedback sensors with computers and computerized monitors to help you learn and train yourself to use your mind to control your body to alter, change the course of, the outcome of stressful situations and threats. So I did experience the stress reduction benefits... for sure. I found the voice instructions relaxing and easy to follow. Once you master the exercises resulting in greater relaxation, you also achieve some ability to use your mind to control and calm your heart rate and alter the body temperature in your hands. Then assuredly, you can use the same technique anywhere and any time, with no further need for the sophisticated equipment. Thus giving you the training to help you act faster on your first early warning sign that a migraine is on its way. You can train your mind to control your body temperature using Biofeedback training. Biofeedback for migraine is commonly used for stress management and is typically accompanied by a guided meditation. I found it much easier to train my mind using this system than just training it (my mind) by myself. Biofeedback devices have had very successful results for migraine prevention in children in the past. Instead of sitting in a dull office with the psychologist, this one is made to be fun. Children usually learn to use a biofeedback system much quicker and easier than adults, which is good news for parents. So if you have kids that experience headaches or migraines, don't wait to try out this biofeedback system. I suggest you persevere if you are learning this as an adult as I found that I needed great patience to get good enough to advance through the levels. It is not as easy as one might think! Having said that, this is much easier and more fun than most of the other things I've tried to rid myself of the horrific migraines. You can use this to prevent your migraines to the best of your ability! *This can help your children (if you have any) to develop self-confidence and self-control, and be more prepared for what life brings. Be it migraines, or not. Experience some other benefits for yourself as well. Be happier, more peaceful, more at ease, more compassionate ... become more patient and improve your relationships. You can learn the tools to build a happier, more grounded, pain free life. 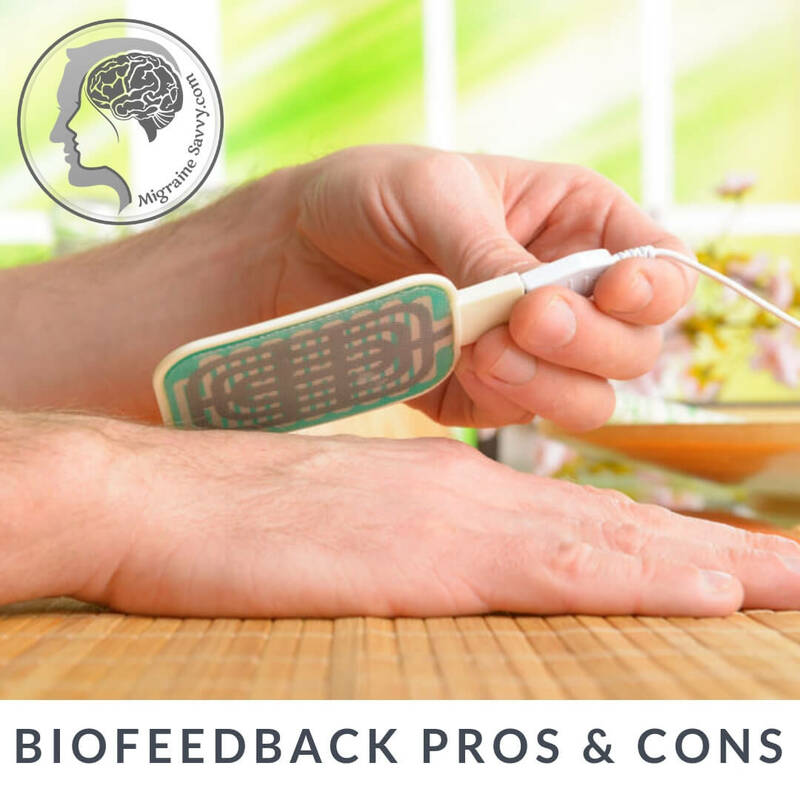 For more information regarding the different kinds of biofeedback devices, please read - Biofeedback and Migraines: The Goals of Training.